With the holiday season among us, what better gift than the one that keeps on shining… on her left hand that is! 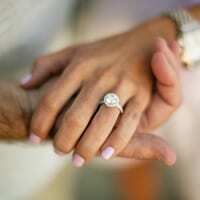 I have found the perfect collection from Victor Canera with the most beautiful engagement rings! 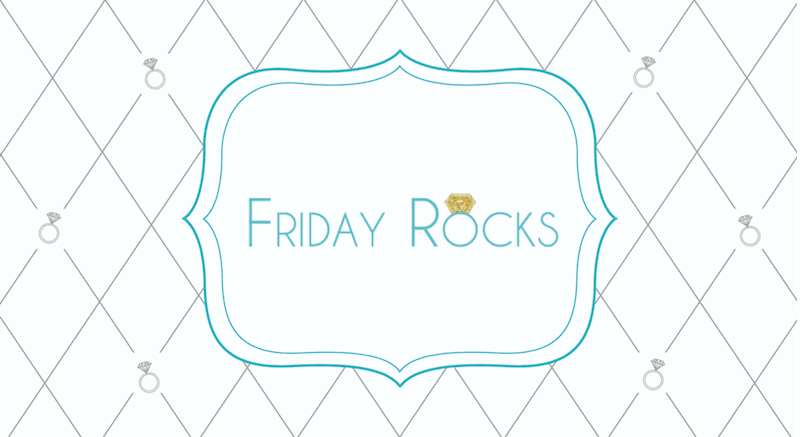 I love the delicate detailing and craftsmanship! These pieces are jaw-droppingly breathtaking! Just stunning! 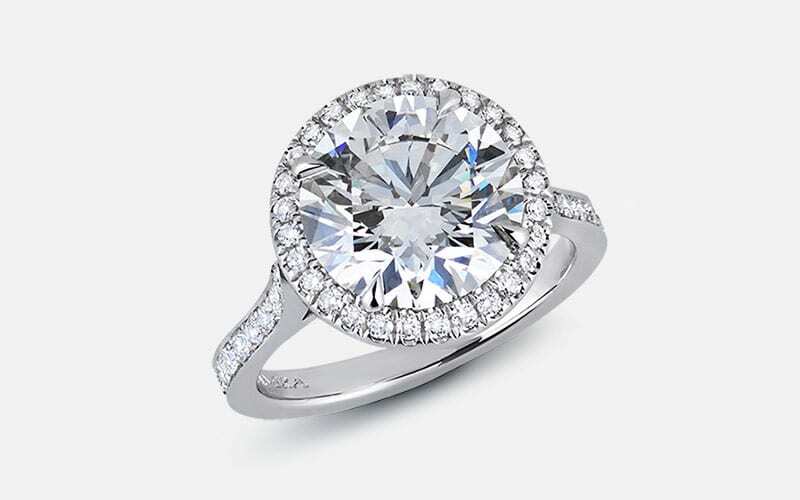 This beautiful halo solitaire, hand-forged in precious platinum features a remarkable 3ct round brilliant diamond set inside of a delicate halo with u-cut pave. The profile of the halo is adorned with lotus shaped ajour that was then pave set with melee diamonds. The delicate cathedral shank , set in bright-cut pave gracefully swoops towards the halo. Milgraining was added to this design to give it an added vintage element. 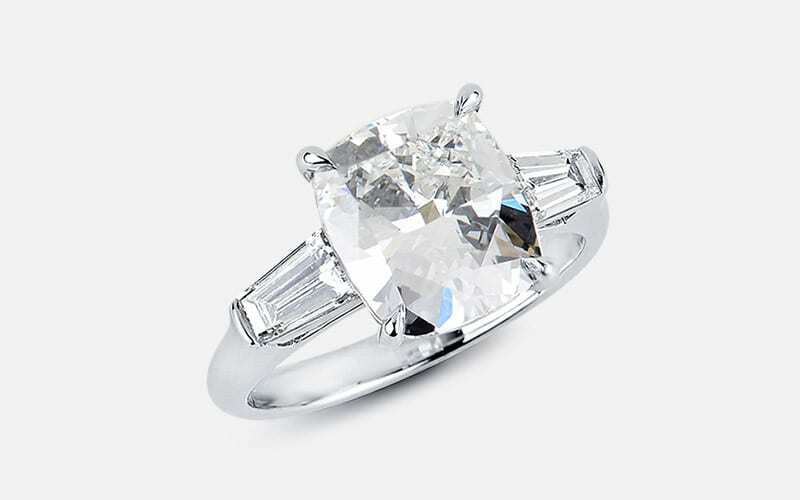 This trilogy piece, hand-forged in precious platinum, features a beautiful 3ct rectangular modern cushion cut diamond. The center stone is flanked by two tapered baguettes that are “groove set” against the center stone. Groove set side stones eliminate the need for 4 additional prongs that would otherwise cover the side diamonds. A classic and timeless design if there ever was one. This trilogy design, hand forged in precious platinum, features a beautiful 3ct oval center stone flanked by two perfectly proportioned half moons. The side diamonds are set using our groove-set system, eliminating four prongs which would otherwise cover the diamonds. The shank is further set with three row u-cut pave resulting in added brilliance. 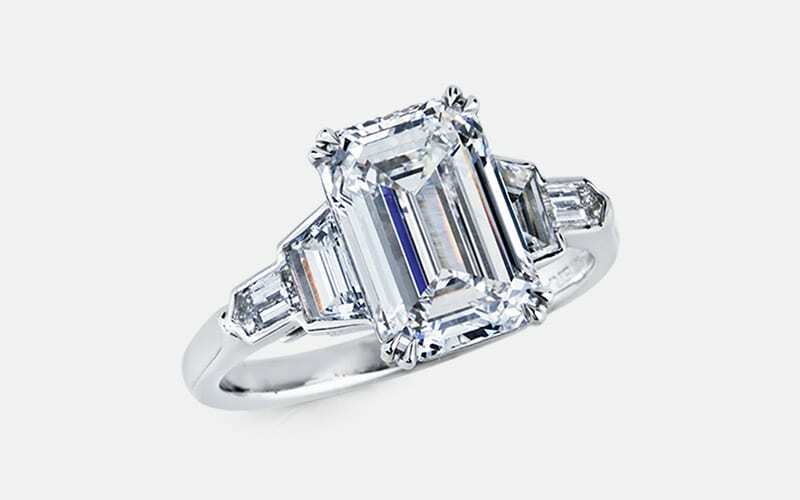 An Art-Deco inspired five stone ring, hand forged in precious platinum featuring a 3ct E-VS1 Emerald Cut Diamond. The center stone is flanked first by trapezoid and then bullet shaped side stones which are bezel set. The band of the ring has an added bright cut engraving outline along its edges giving it that added finishing touch. 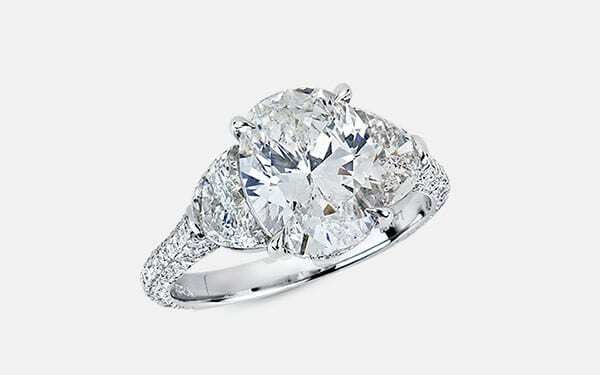 Perfect proportions that taper beautifully from the center stone to the side stones and then the band.